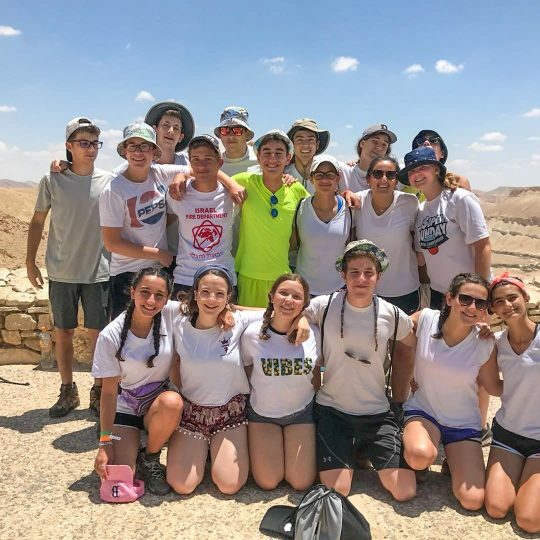 The heart of the overnight camp experience at Yavneh includes the friends you make, the activities you engage in and the personal and spiritual growth that occur over the summer. 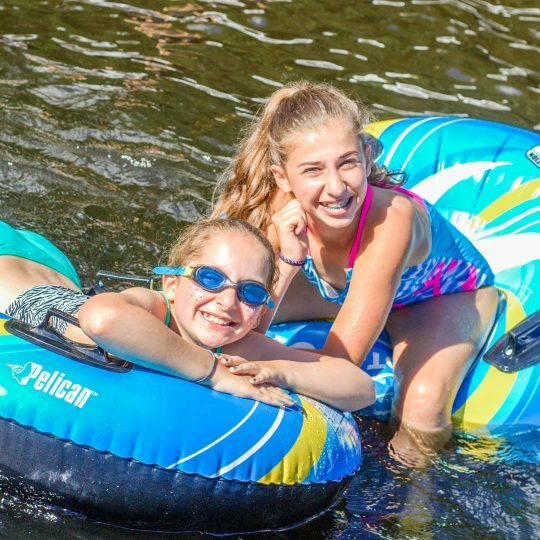 Want to find out why over 500 campers from 27 states and four countries love their summers so much? 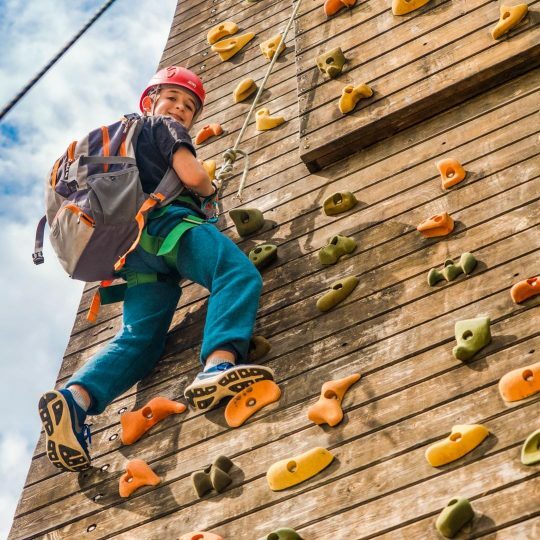 Kerem provides the leadership skills and mindset to transition our campers to their upcoming role as counselors. 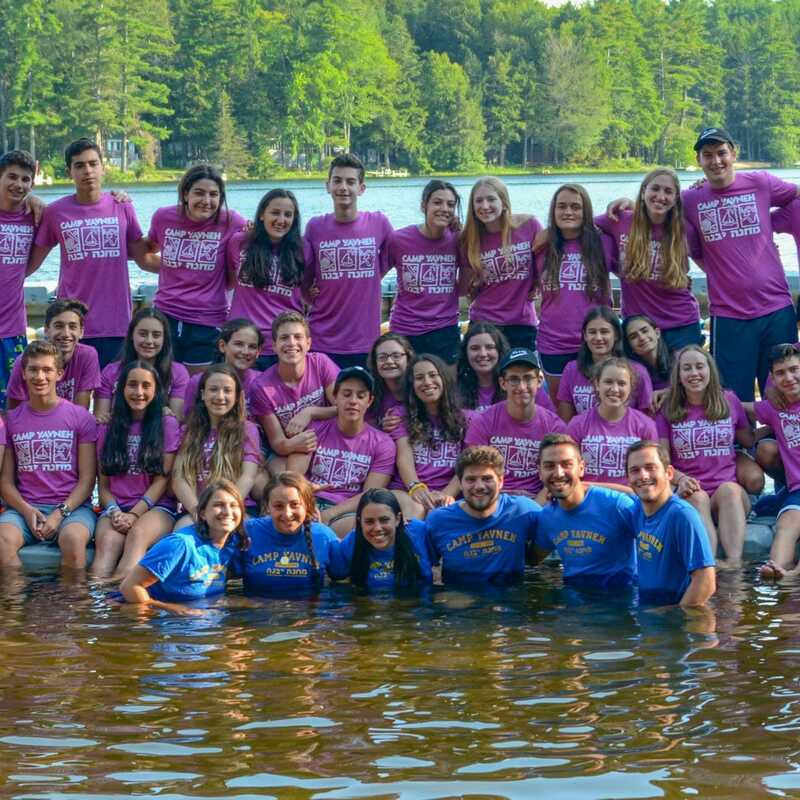 An exhilarating educational experience aimed at enhancing the participant’s Jewish personal growth and love of Israel.